It's Monday! How's work? Well, make it better with some of these tasty discounts. Today we've got money off the first-generation Sonos One speaker, a big discount on a premium Vizio sound system, and AP-exclusive deals on some high quality backpacks for all your tech stuff, among other things. 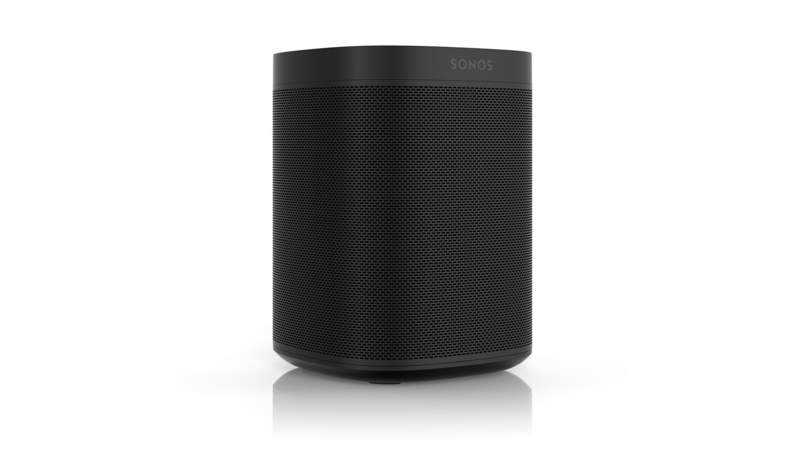 Sonos products don't go on sale all that often, but since the introduction of an updated Sonos One, the first generation has gotten a little cheaper. The new model has new guts, but it looks just like the old one and doesn't pack any new functionality — so save 20 bones and pick up the original instead. Incase makes some really great, really well-organized backpacks that are perfect for carrying all your smart junk, with dedicated laptop and phone compartments. We've snagged some exclusive coupons for a few different models — just for you, our dear readers. Coupon code APINCASEICON will knock $15 off Daily Steals' already-low price on the Incase Icon; APINCASECITY will save you $35 on the Incase City; and APINCASECP will net you $25 off the Incase Compass. 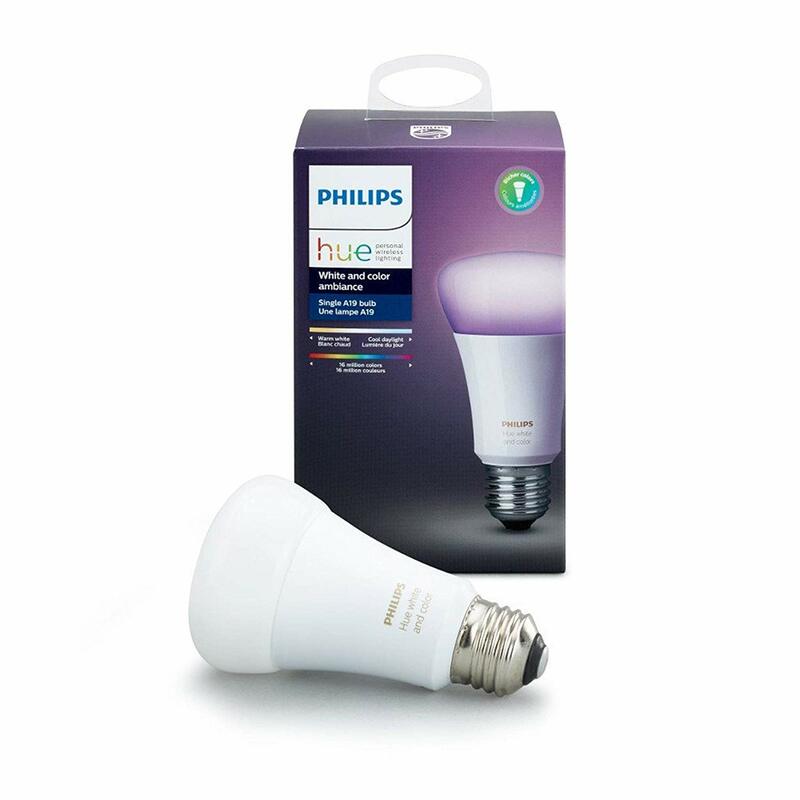 Philips Hue bulbs are on the higher end of smart lighting products, and the company's color-changing ones are its priciest. If you've shied away shyed away because of the high cost of entry, now might be your moment. They're currently $13.43 off on Amazon at $36.56 apiece. 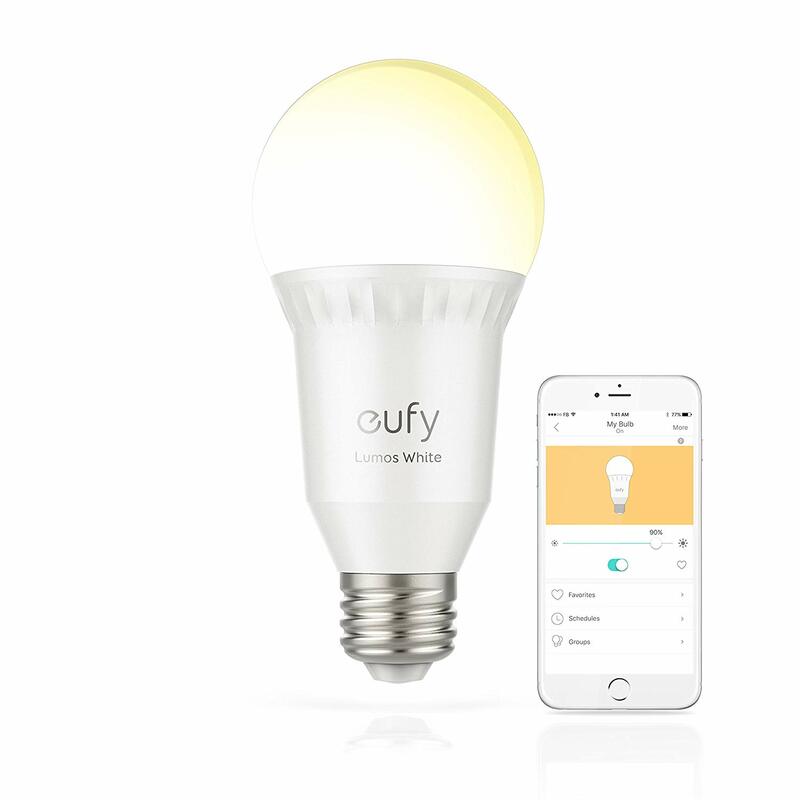 On the complete opposite end of the scale, Anker's hub-free Eufy bulbs are always cheap at about $16, but they're even more so right now for $12.99. You can't adjust their warmth or color, but they're super affordable and don't require a hub. Grab a couple and see what the smart lighting life is all about. 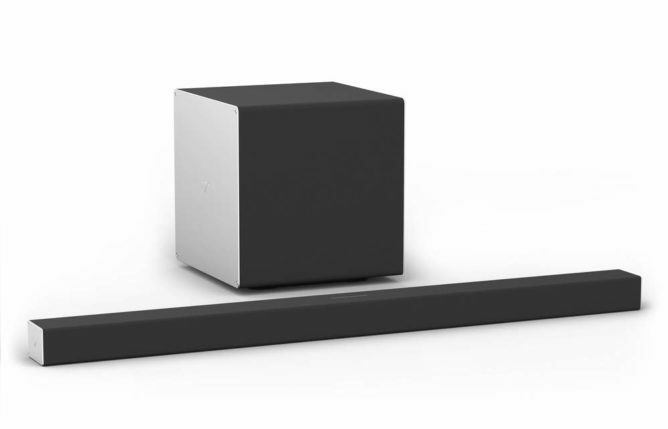 Vizio has a lot of budget TV and sound system offerings — and, frankly, they're pretty great. 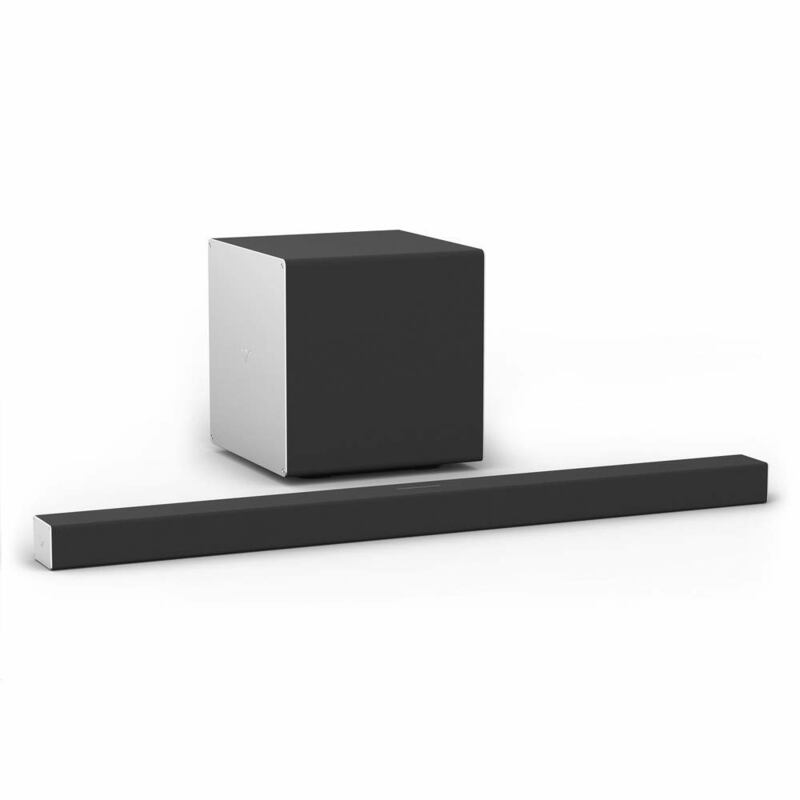 But they also make some premium products, like this Dolby Atmos soundbar with included wireless subwoofer. It's usually $799.99, but it's a whopping $128 off right now on Amazon. 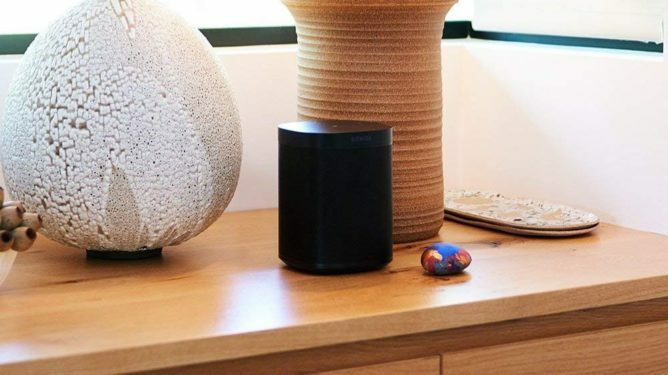 It's got Bluetooth and Chromecast functionality built in, so if you want to crank some music without fussing with your TV, you have the option. If you're looking to get started on a high-quality TV sound system, this is a cost-effective way to do it. 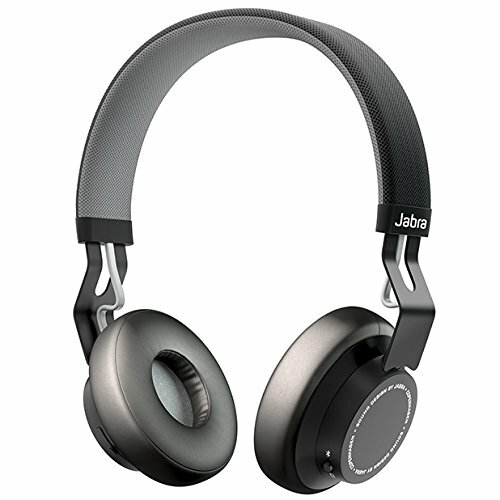 We're fans of Jabra's audio products at AP — they tend to punch above their weight, value-wise. The company's Move over-ear headphones have been available for a while now, launching at $99 some years ago. They've typically been about $63 lately, but you can get them for $44.77 right now on Amazon.